I know my kids will want fun things to play with during the summer break. I hope I find some on good sales. 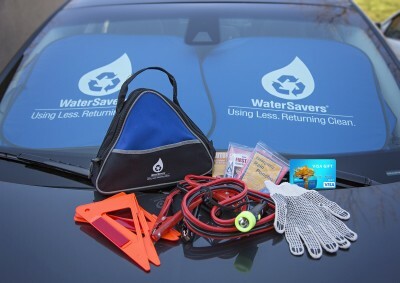 Come enter the WaterSavers Car Prize Pack + $30 Visa Gift Card #Giveaway. Yes, there is a location closer than I thought. No I didn't find a WaterSavers location near me. Yes, there are a couple of locations near me. there are several near us.. Who knew??? Yes there is @least 4 by me!